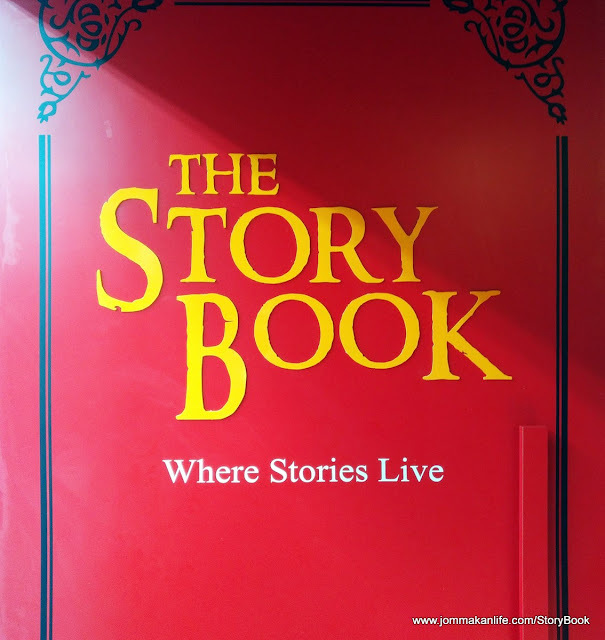 Everyone loves a good story. 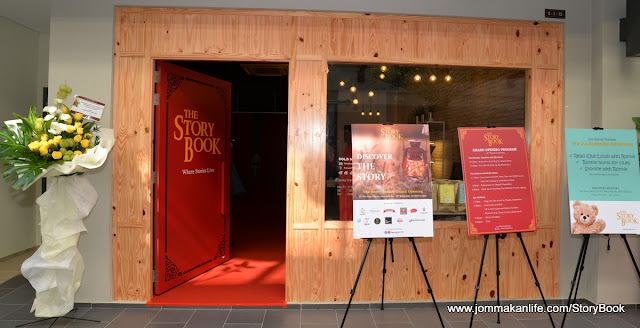 In our world where ‘smart’ gadgets and digital connectivity dominate modern life, The Story Book — Malaysia’s first ever story book themed event space — aims to stimulate fresh interest, keep the art of story telling alive and sow a greater love for reading and good story books among the general populace. 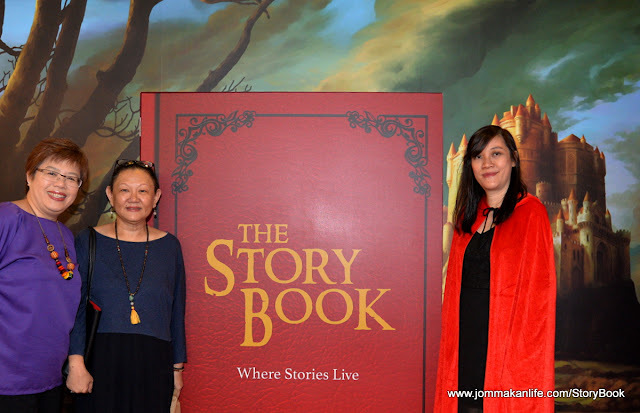 A bold venture founded by Jeanisha Wan, director of The Story World Sdn Bhd, The Story Book opened its doors at Plaza Arkadia, Desa ParkCity recently. I admire her guts, courage and fearlessness, going into an unexplored territory where eagles fear to tread. Like the humble but brave Frodo in The Lord of The Rings, Jeanisha is unafraid of reaching for the stars while her feet remains firmly on the ground. 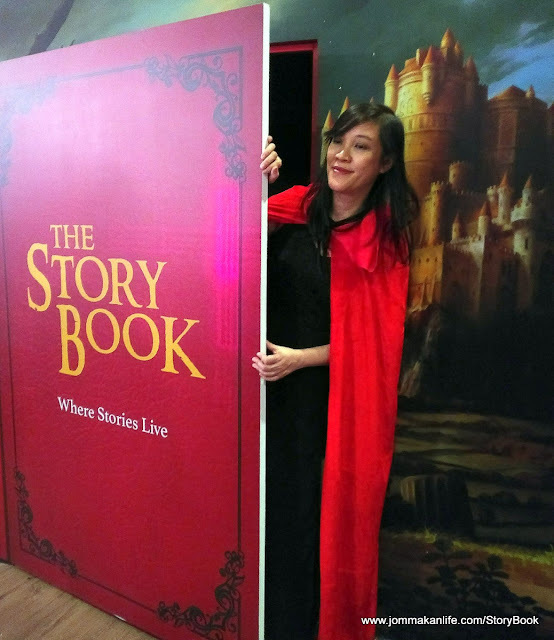 After working tireless around the clock, The Story Book team should be applauded for successfully pulling off the short but sweet and interesting opening day programme. 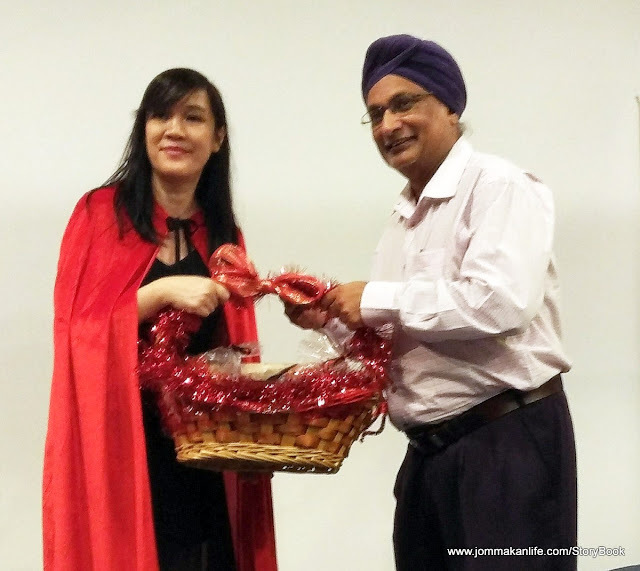 Perdana Parkcity Sdn Bhd, township management general manager Sukhdev Singh lauded Jeanisha for her innovative enterprise which has started to garner mutual collaboration between fellow tenants in Plaza Arkadia. 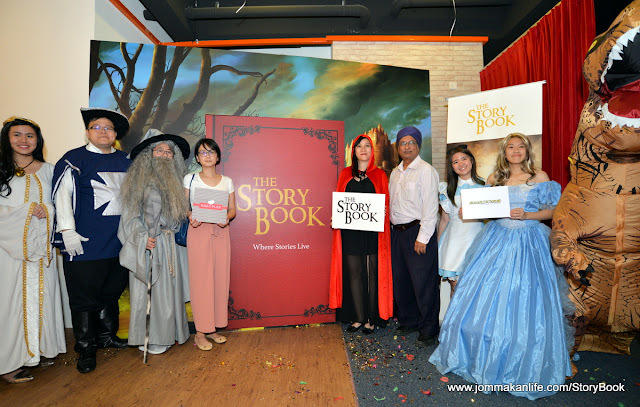 True to The Story Book's tagline "Where Stories Live", invited guests were greeted by story book characters: Cinderella, Alice in Wonderland, one of The Musketeers, Gandalf from JRR Tolkien’s Lord of the Rings series and a dinosaur mascot on the opening day. 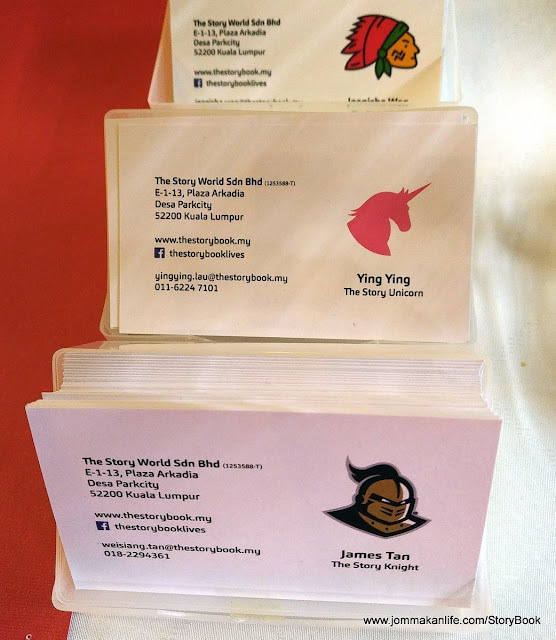 The simple launch gambit saw the founder 'stepping out' from a 'story book cover' followed by the various characters. 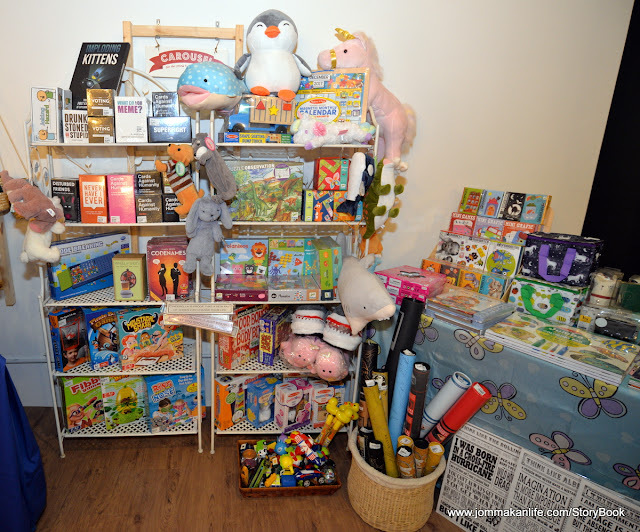 While guests were feted to a delicious tea spread by The Hermitage All Day Dining, some of us browsed through the books on display sourced from Bookalicious and whimsical knick-knacks such as bookmarks, puzzles, games and writing paraphernalia from Kadeiloscope – lifestyle store. 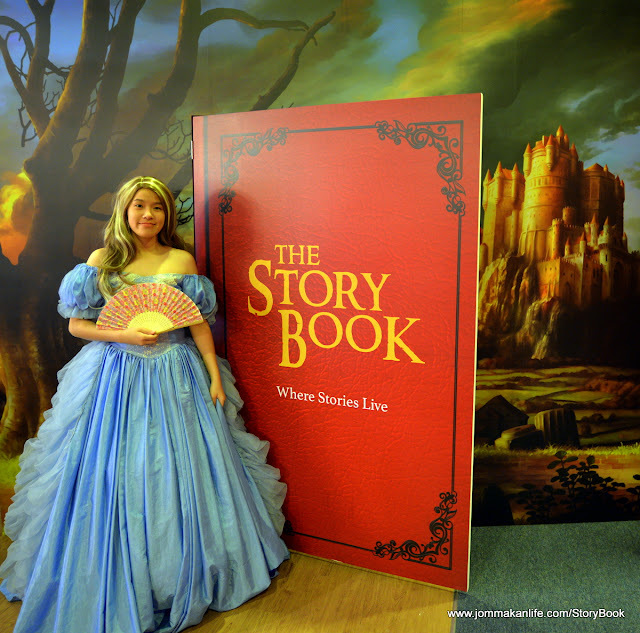 The Story Book already got off to a flying start with a series of well-attended children’s reading and activities workshops. 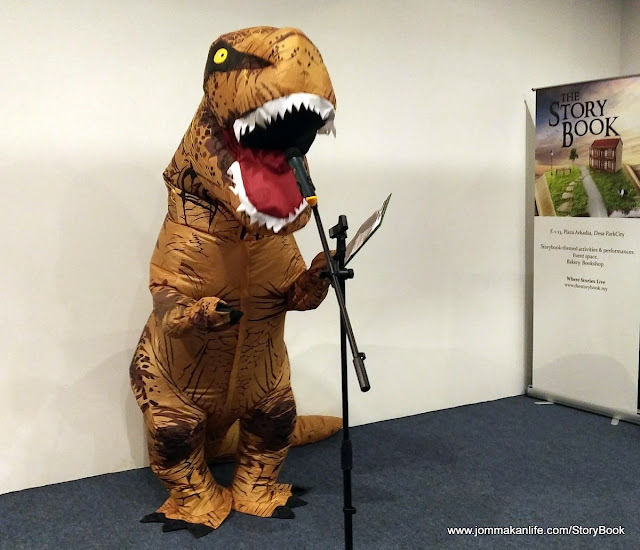 Coming in April and the months ahead will be adult-centric workshops and programmes, ranging from author readings to hands-on writing workshops. 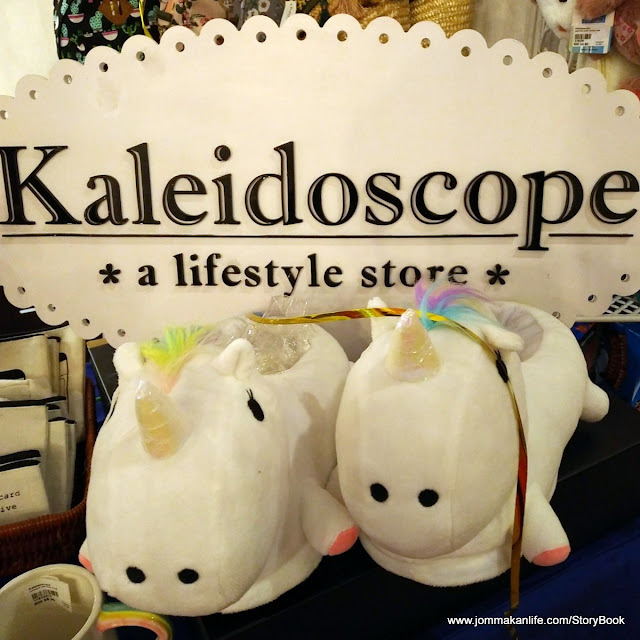 You can also be a member of The Story Book and enjoy first dibs for discounts, event reservations and various other perks. 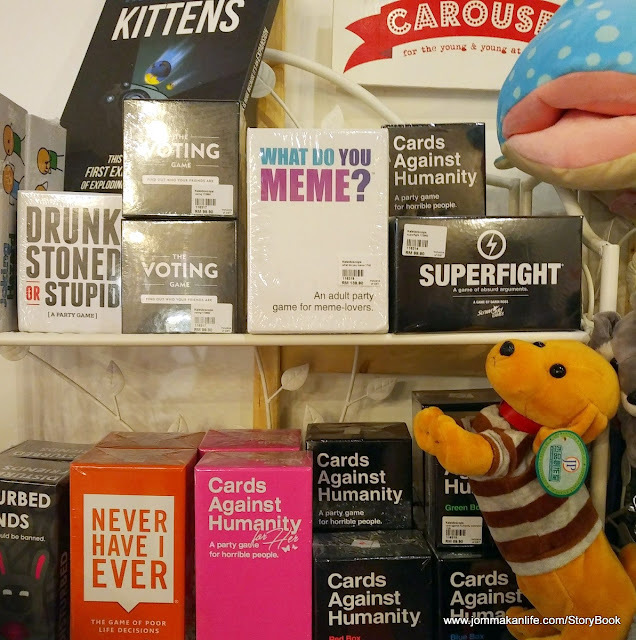 Annual membership fee is only RM30 per person.